If you considering visiting Split for shorter or longer period, you have the following options in relation to getting there. If you arrive by highway (from either Zagreb or Dubrovnik) the highway exit is Dugopolje. From the highway exit the road is fast (mostly two lanes in both directions) and the distance is 15 kilometers. If you plan to travel to Split from Sibenik or further north in the main season, we recommend using the highway do to risk of running into big traffic jams on the coastal road. 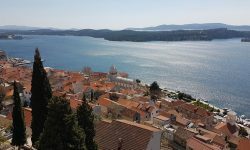 Travelling from Sibenik to Split out of the season on the coastal road is not a bad option because you can enjoy the beautiful scenery and at the same time save tool fees for the highway. 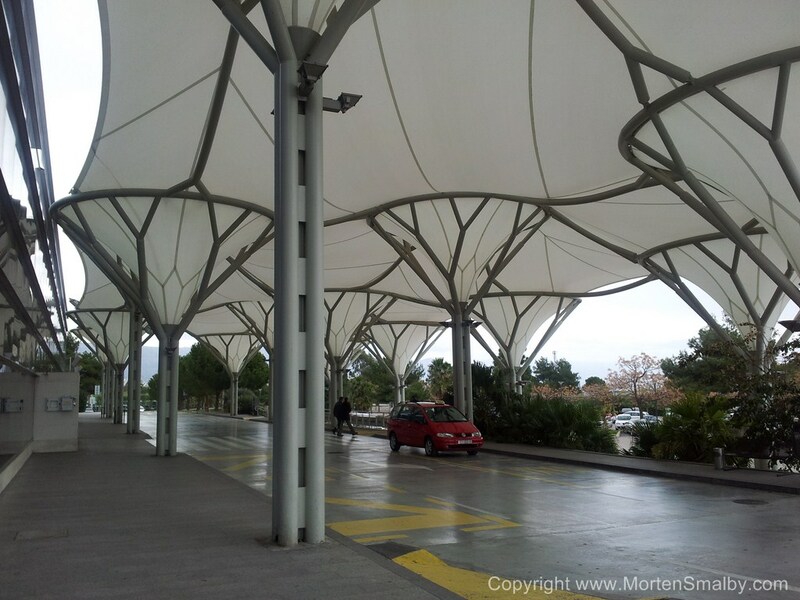 Travelling from Omis to Split in the season is often a nightmare for the locals and tourists as well. In worst cases e.g. on shifting days it can takes up to two hours for the 25 km distance. Local people usually use the alternative road through Gata, which is when you turn right just after passing the bridge in Omis, and then and then just follow the signs direction Split. Split is a city very well connected by buses to all cities in Croatia and has a very good international connection particularly towards Bosnia and Herzegovina and Germany. The train station in Split is located next to the main bus station and ferry port. During summer trains from Vienna, Belgrade, Prague and Budapest to Split are very popular and they have a short stop in Zagreb. During the day rides a tilting train on the route Split – Zagreb and the travel time is about 5.30 hours. A night train trip from Zagreb to Split takes 8.30 hours. A detailed schedule and prices can be seen here. Split is the largest ferry hub in Croatia, there are international connection whole year from Ancona, and during summer season also from Pescara. 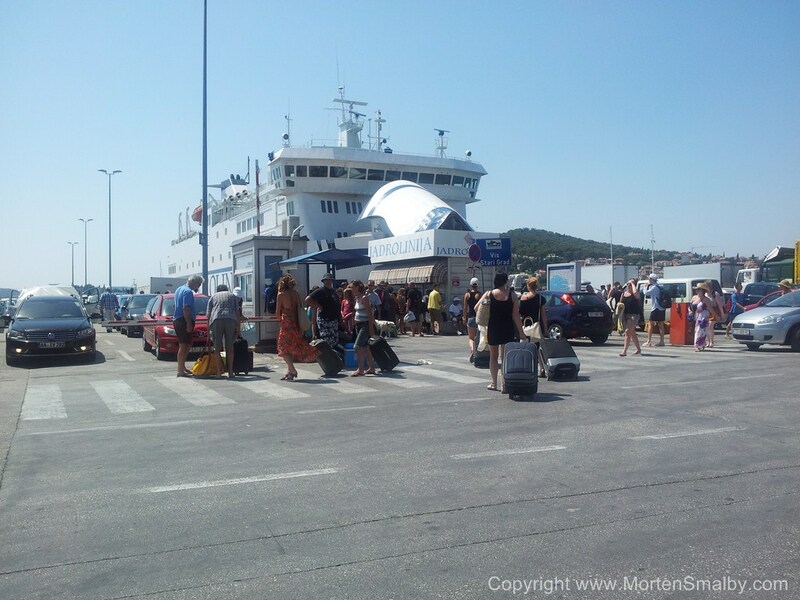 From all the larger Dalmatian island like, Korcula, Brac, Hvar, Vis, Solta etc, there are ferry or catamaran routes operating the whole year, during summer season the number of connections are obviously increased. Ferry routes are operated by several companies. You can check departure times here. Do to the circumstance that the Split ferry port, main bus station and train station are located within a few hundred meters, larger traffic jams tends to occur from the eastern part of the city towards the port / centre. Especially in the main season, the shifting days Friday, Saturday and Sunday can be problematic. In case you are planning to catch a ferry to one of the Islands it is therefore advisable to ad and extra buffer in your time schedule. If you are planning to Visit Split on one of the shifting days it is advisable you target a parking lot at the western or northern side of town, normally you can get to these areas without any problems. Hi. Are you still updating your site. I was directed here by buscroatia.com and was hopeful you would have the equivalent ferry information. However, many of your links seem to be busted. Please let me know, so I can ask more specific questions. Thanks!